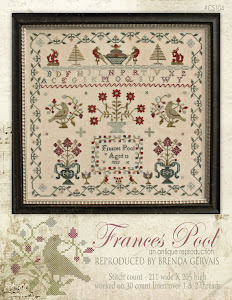 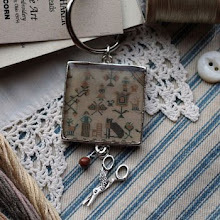 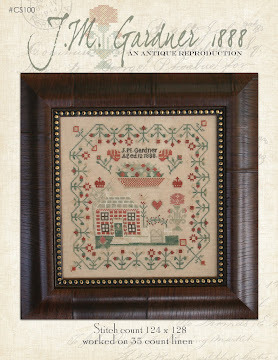 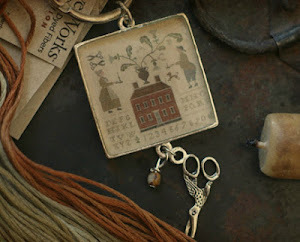 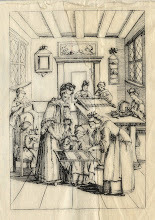 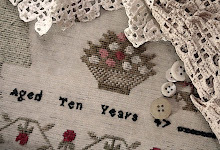 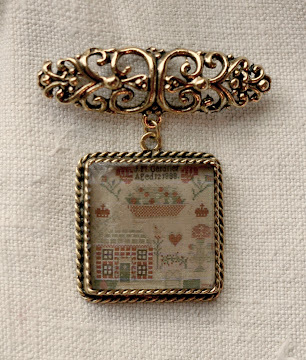 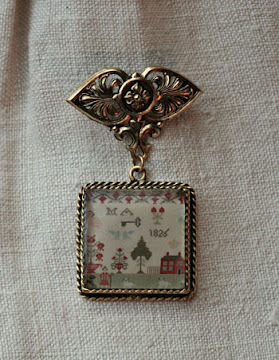 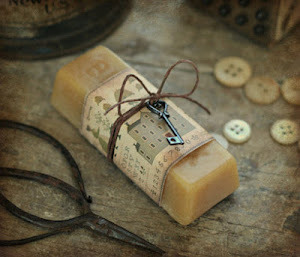 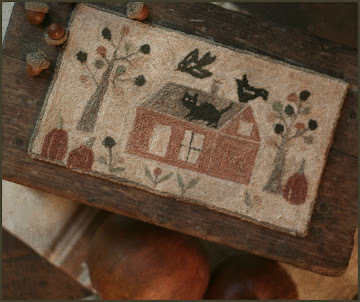 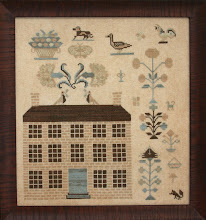 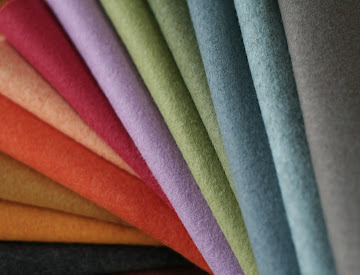 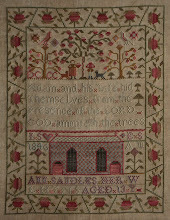 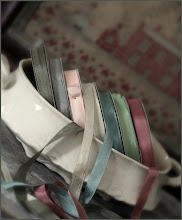 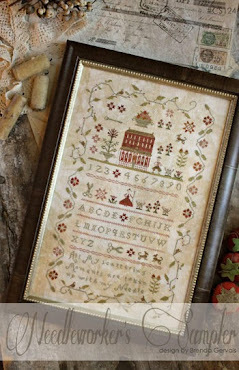 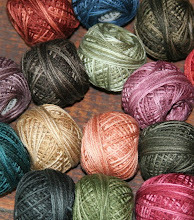 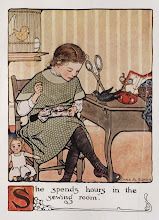 With thy Needle & Thread: 13% off at Country Stitches! 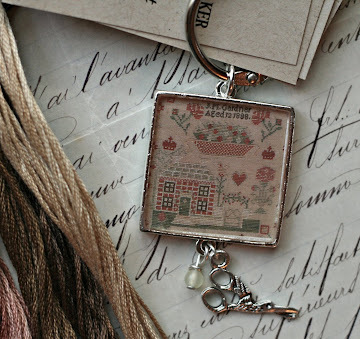 Thank you very much for the wonderful discounts! 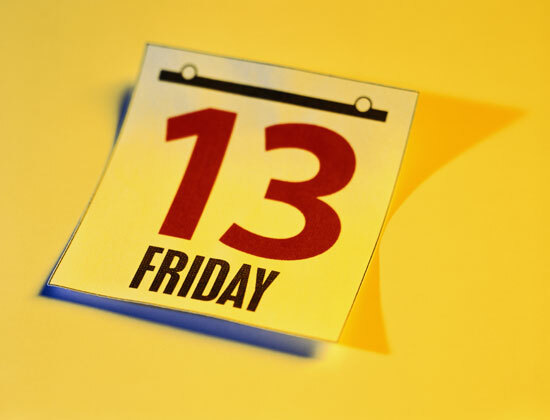 I have always loved Friday 13! Today happens to be my birthday.